Nurses and healthcare assistants who provide care to patients nearing the end of their lives have been recognised for their work at the Marie Curie Peacock Awards. 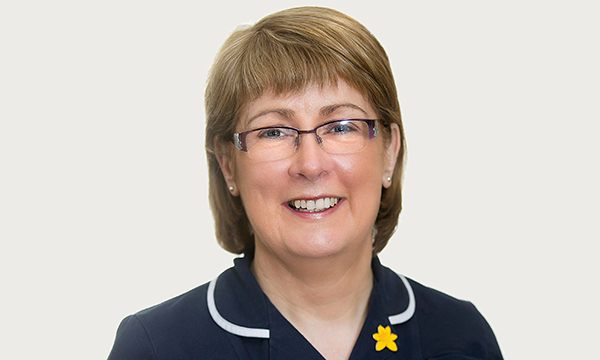 Marie Morrissey, day hospice manager at Marie Curie (MC) Hospice in Belfast, won the leadership award for her involvement in rolling out the EMIS electronic care record system across clinical teams. Gwyneth Davies, a nurse at the Cardiff and Vale MC Hospice in-patient unit was highly commended in the leadership category for organising activities throughout the year to help connect patients to the outside world.